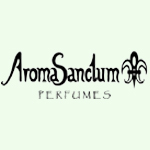 Aroma Sanctum's line of natural body products can be scented to order and are not tested on animals. Prices listed include the scent of your choice from any of our Fragrance Collections, except Egyptian Musk. Please call to order products scented with your signature scent or other oils. 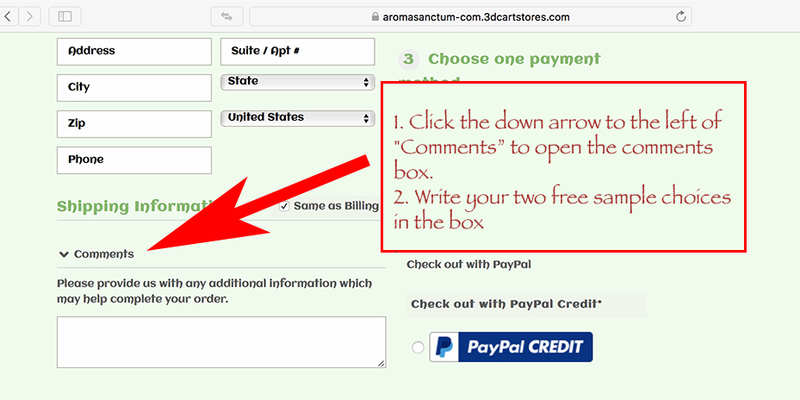 Just click on the Add to Cart Button for the scent choice menu.